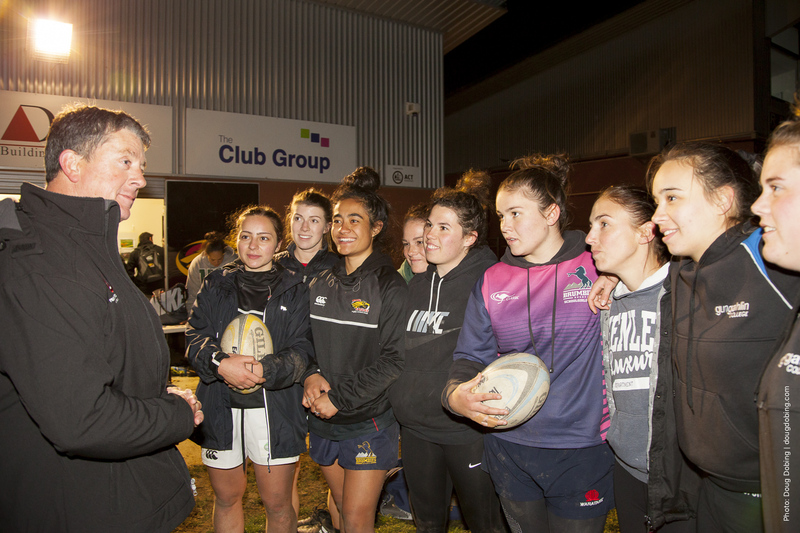 A social event in a car park for Brumbies supporters has grown by word-of-mouth to be hugely popular with up to 150 people enjoying a hearty barbeque and players dropping by. Fans who have missed out so far are invited to get in on the action tomorrow when the Brumbies have their last regular home ground game of the season against Melbourne Rebels at GIO Stadium. Event organiser Greg ‘Wardy’ Ward said that each time the Brumbies have a home game there is a BBQ in the eastern car park. Before and after the game, people bring along their own drinks and food and share with other fans, said Ward. It all started in 2008 when we had an American exchange student staying with him, he said. The student talked about a popular American tradition of ‘tailgating’. Tailgate parties are a social event, held on and about the tailgate of a vehicle. They usually happen in the car parks at stadiums before and after the game. We wanted to give our international student a good experience, said ‘Wardy’. So I pulled out the camp BBQ and invited 30 friends who go to the Brumbies games to join us at the first Eastern car park Brumbies BBQ. “I brew my own beer and brought a keg of that, some chips, bread and snags as my offering to the event,” he said. Players join them occasionally after the game to say hello, he said. Some include Christian Lealiifano, Henry Speight and Ita Vaea. He said the community event has grown over the past nine years, with up to 150 people now attending the Eastern carpark Brumbies BBQ. “It’s grown because people feel they can be a part of it,” said ‘Wardy’. The event usually starts before the game at 4:30 pm and they pack up for the game by 7:30 pm. It resumes after the game finishes at 9:00 pm, he said. One of the guys is a farmer and his contribution is some cheap meat and another has offered the use of a ‘spit’, he said. “Lix Lealiifano, he provides the music. So I’m contesting with him for best DJ,” he said. 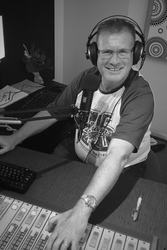 Greg ‘Wardy’ Ward played for the Daramalan Rugby Club (now Gungahlin Eagles) from 1979 to 1994. He has coached since 2013 and was appointed as the Gungahlin Eagles Women’s Coach in 2016. 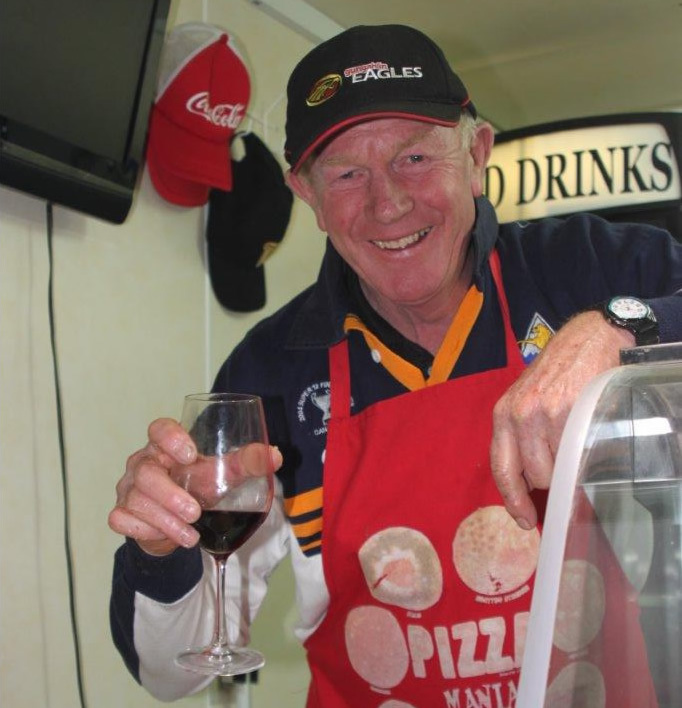 The Gungahlin Eagles Rugby Union Club celebrated its 50th year anniversary two weeks ago. They represent the Gungahlin area and surrounding suburbs in Canberra’s premier Rugby Union competitions. “I enjoy giving back to the game. I enjoy the mentoring aspect of it and developing them as people and as players,” said ‘Wardy’. The Brumbies will play their last home ground game of the season against Melbourne Rebels at GIO Stadium on Saturday 3 June. 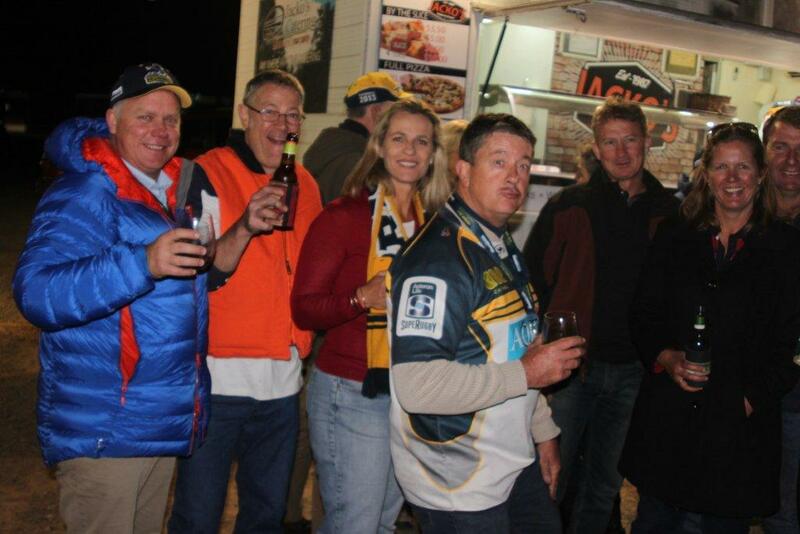 The Brumbies BBQ is a social event and not an official event of the Brumbies. It is located at the GIO Stadium eastern car park and will start from this Saturday from 3:30 pm until the game starts at 7:30 pm. It will then resume after the game. “We celebrate the rugby community and enjoy the atmosphere. It’s great!” said ‘Wardy’. Food and drinks are not sold at this event. If you want to share in this community event, you will need to bring along your own food and drinks. Share this story with your friends so we can make this the biggest eastern carpark Brumbies BBQ. Also, tell us more about what you like about the eastern carpark Brumbies BBQ in the comments below. 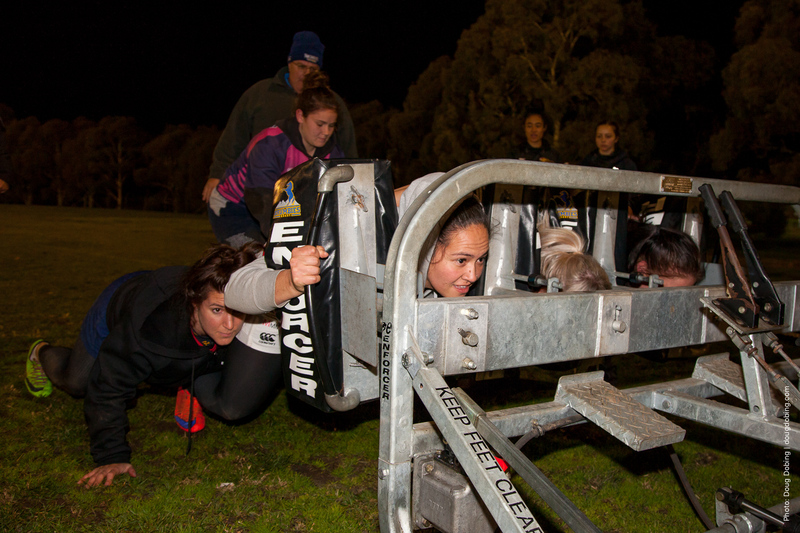 Photos 1,2: supplied; Photo 3: Gungahlin Eagles Women training. Photo by Doug Dobing; Photo 4: Gungahlin Eagles Women’s Coach Greg ‘Wardy’ Ward talks to the team. Photo by Doug Dobin. For more information, join the ‘Brumbies Carpark BBQ Crew’ Facebook Group. They can also let you know what you can bring to contribute to this event. Enjoy the great night and BBQ! Don’t forget to share this story and comment so we can make this the biggest eastern carpark Brumbies BBQ.